Erin graduated from Michigan State University in 2002 where she received a Bachelors degree in Food Industry Management with a specialization in Environmental Economics. She received a Masters of Business Administration degree in Strategic Management in 2007. Shortly after graduation, Erin joined The Centennial Group where she focused on Financial Planning, earning her Financial Services Specialist designation through the American College. In October 2011 Erin joined ValMark Securities. 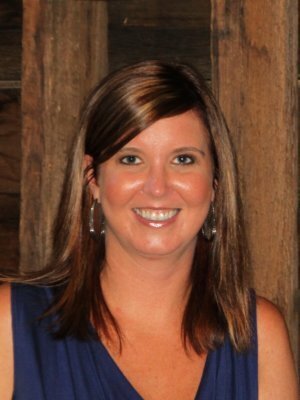 Erin lives in Okemos, Michigan along with her husband Phil and daughters Elsie, Lucy & Khloe. Erin and Phil have lived in the Lansing area for many years. Erin enjoys spending time with family, friends and participating in athletic activities and sporting events.